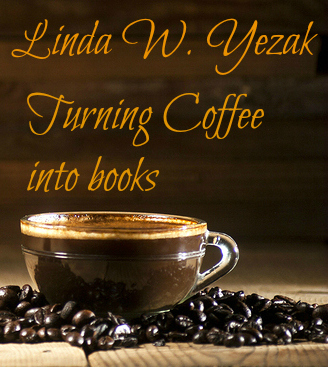 Christian Fiction with a Texas twang. Romance blooms on the Circle Bar Ranch! For Talon Carlson, love arrived in a silver Mercedes. For Patricia Talbert, love came on the back of a bull. For both, God has lessons of faith, forgiveness, and true love. 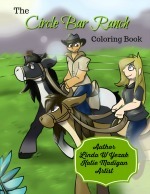 Talon, Patricia, and the whole cast of the Circle Bar Ranch series will bring a smile to your lips and love to your heart. Enjoy the antics of the New York socialites and the Texas cowboys and bull riders as all come to grips with the changes in their lives. Lively stories of lively men and women, deep in the heart of Texas. 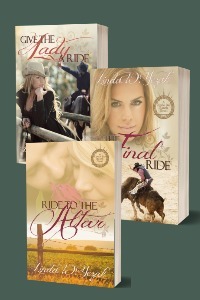 Follow Pat and Talon from meeting to wedding on the Circle Bar Ranch, available on in print and on Kindle and Kindle Unlimited. 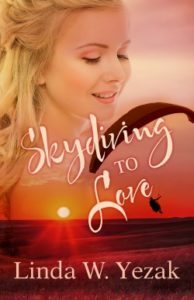 Once part of The Bucket List Dare collection (no longer available), my novella, Skydiving to Love is now available everywhere digital books are sold! I have a special love for this little story because skydiving has always been on my bucket list. I’d love to do a tandem jump and figure if George W. Bush can do it at a ripe old age of 90, I ought to be able to jump too. We’ll see if I ever get the opportunity. Researching this was fun, though. I know nothing about skydiving and had to look everything up. Next thing I knew, Facebook was promoting jump suits and Twin Otter planes on my page. Yeah. Like I’m gonna buy a plane. Get a peek at the first chapter of Skydiving to Love here. 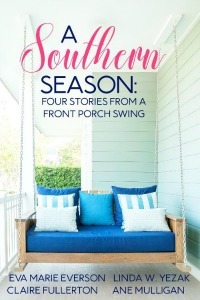 Four authors, one for each season, invite you to experience life in the South, from the warm beaches of the Gulf of Mexico to the sultry sway of Spanish moss deep in the heart of Dixie. 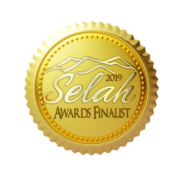 My novella, the 2018 Selah Awards finalist Ice Melts in Spring, is set in a Texas beach community. Different from anything I’ve ever written, this Women’s Fiction tells the story of Kerry Graham, a young widow with a new job that sends her to the very place her husband was killed. Can a preacher/shrimp boat fisherman and a reclusive author help mend her heart and relationship with God? Find out in A Southern Season!